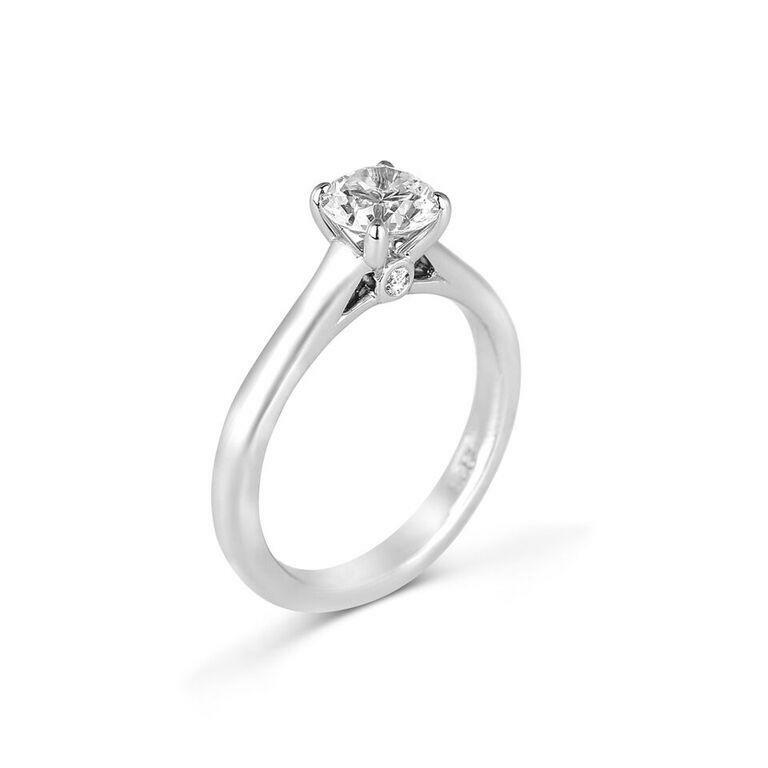 A stunning diamond wedding band. 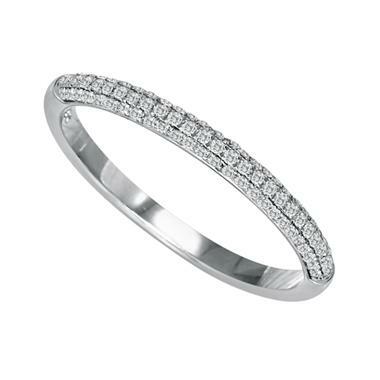 The band features .25cts of brilliant full cut diamonds offering G color and VS clarity. 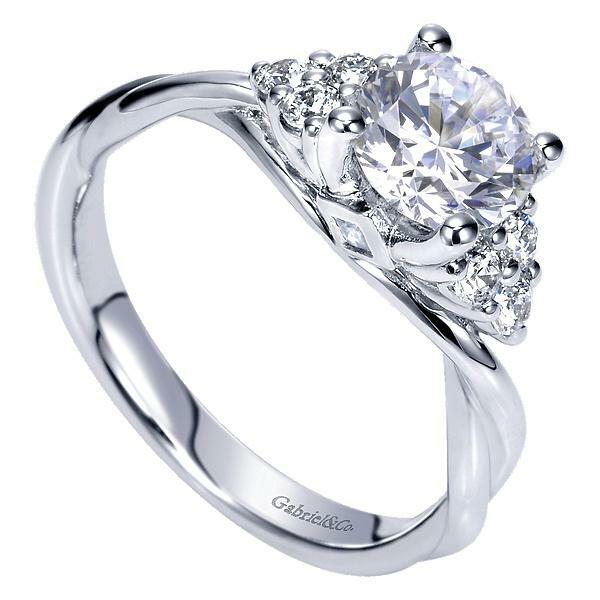 With elegance and grace this band is sure to pair well with your engagment ring as well a sparkle solo on your finger. Rings can be produced in size 4 thru 9, in stock size is 6.5.